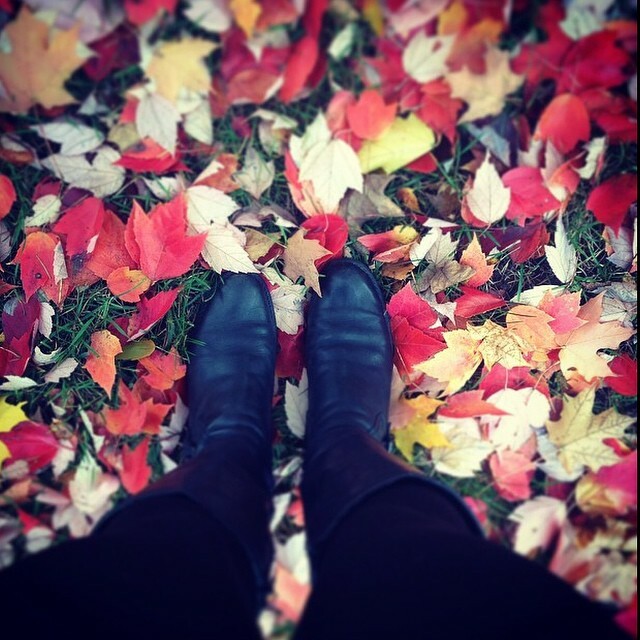 Fall is one of our favorite seasons here at Community Financial. We love the changing colors of the leaves, crisp cool air, pumpkins, hayrides and of course, warm apple cider with donuts! Nothing quite compares to the picturesque scenery of a Michigan fall. If you love this great state as much as we do, join us in celebrating #PicturePerfectMI! From October 1-31, you are invited to post your own original photos from all around the mitten state on Instagram.com/CommunityFinancial. Make sure to use #PicturePerfectMI and tag us on Instagram @CommunityFinancial to give us permission to share your photo. Each week, the person who submits the best photo will receive a $50 VISA© gift card! Your Michigan memory could add $50 to your wallet! Find out all you need to know by visiting PicturePerfectMI.org. Happy fall and we’ll see you on Instagram!